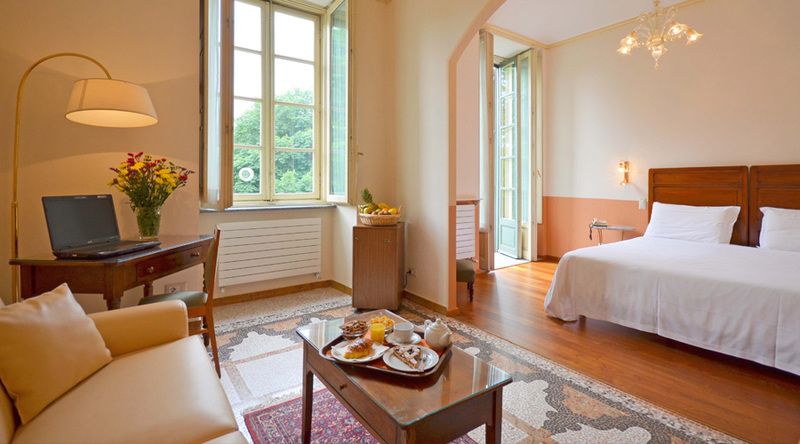 The 90 rooms of the Hotel, divided into "suite", "comfort", "classic" and "basic" categories, overlooking the magnificent garden of Piazza Carlo Felice or the quiet inner courtyards. 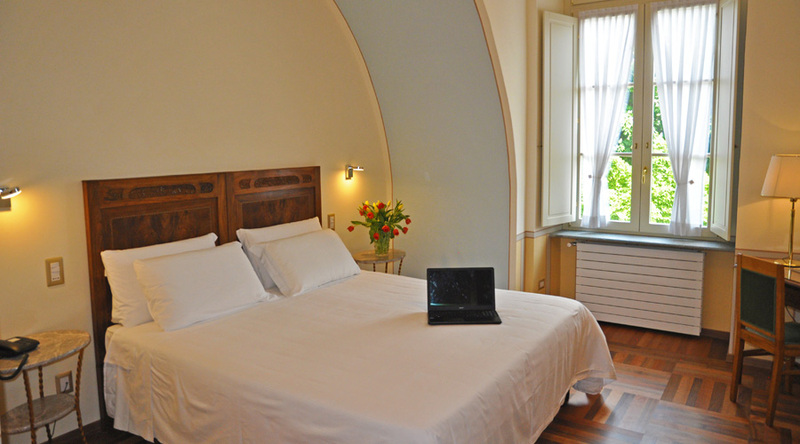 They are all soundproofed and equipped with Wi-Fi coverage, TV, direct phone calls. 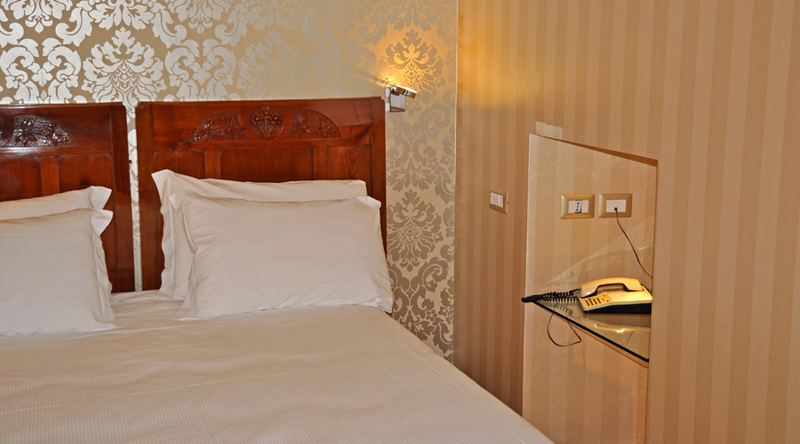 Hotel Roma e Rocca Cavour has renewed three 40 square meters Suites, furnished with class and equipped with all comforts: air conditioning, satellite TV and free WiFi connection. 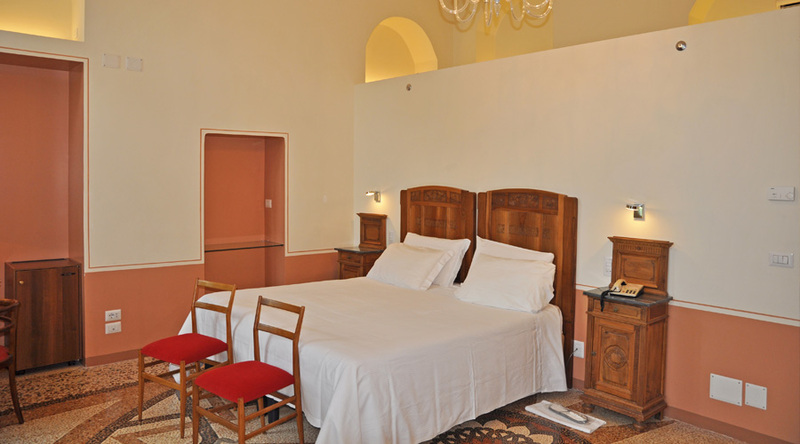 The Comfort rooms are more spacious and comfortable; all the rooms are furnished with antique furniture and refurbished with quality finishes, retaining the original stucco and floors of the era. 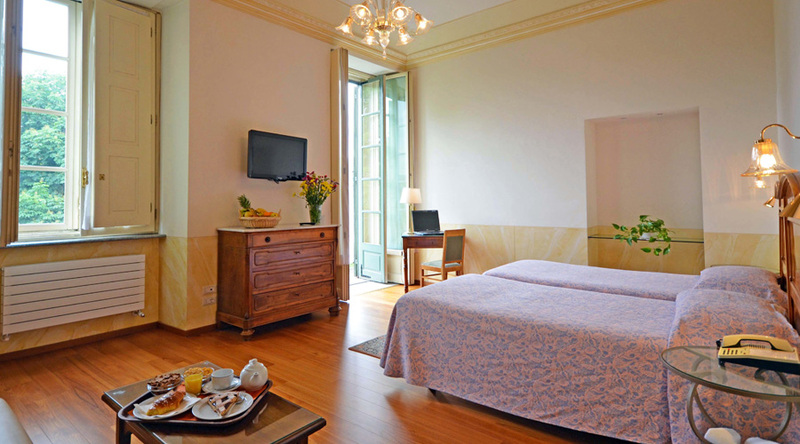 All the rooms are air conditioned. 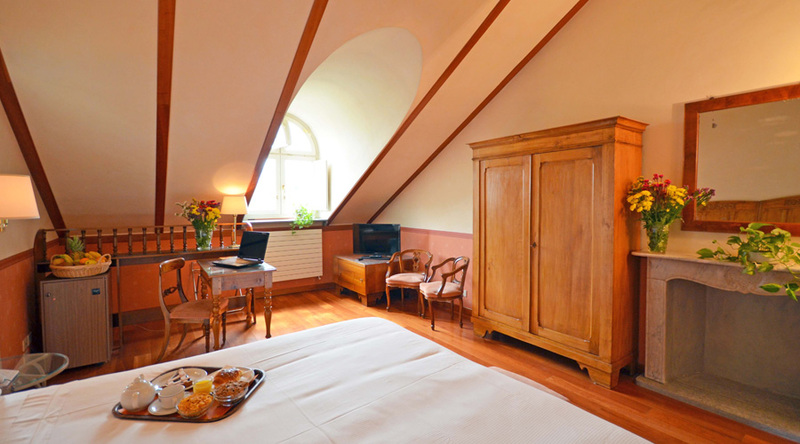 The Classic rooms, smaller and basic, still retain all the charm and elegance of the Hotel. 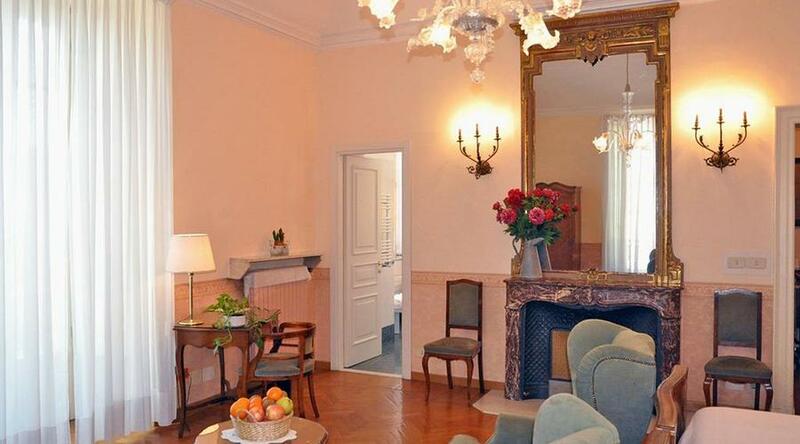 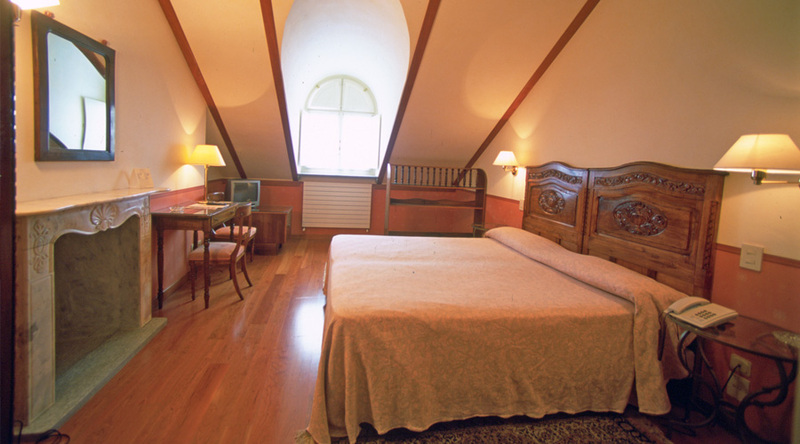 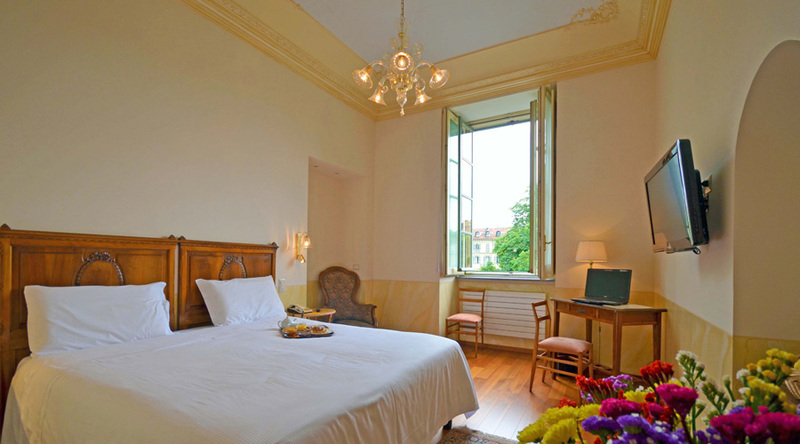 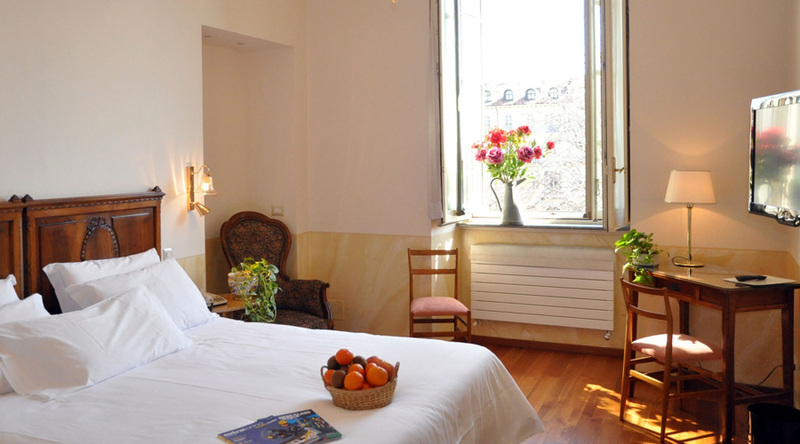 The Basic rooms offer the necessary comforts essential for sleeping in the historical centre of Turin, with considerable savings for families and tourists looking to maximise their stay in the city.